Home - Image Inspection Services Ltd.
35 years of sales, repair and training for remote inspection equipment. We are electronics experts. Established in 1986, Image Inspection Services has been a leader in the design, manufacture and service of remote electronic inspection and location equipment systems worldwide. High quality and portable pushrod camera systems in both forward view and Pan and Tilt, gas detectors, and chimney tools. High quality digital camera systems, zoom cameras, Pushrod cameras, crawlers, automatic cable reels and a complete line of accessories. 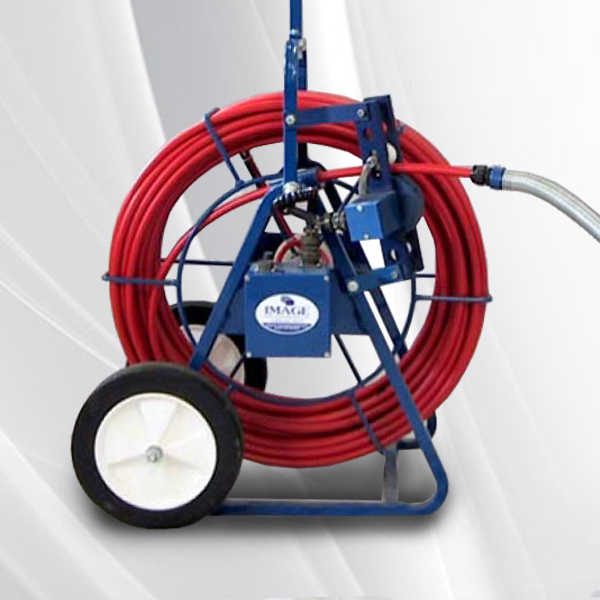 Our original made in house camera systems, crawlers, cable reels, pushrod reels. Upgrades and accessories. Value priced camera systems for price conscious customers. 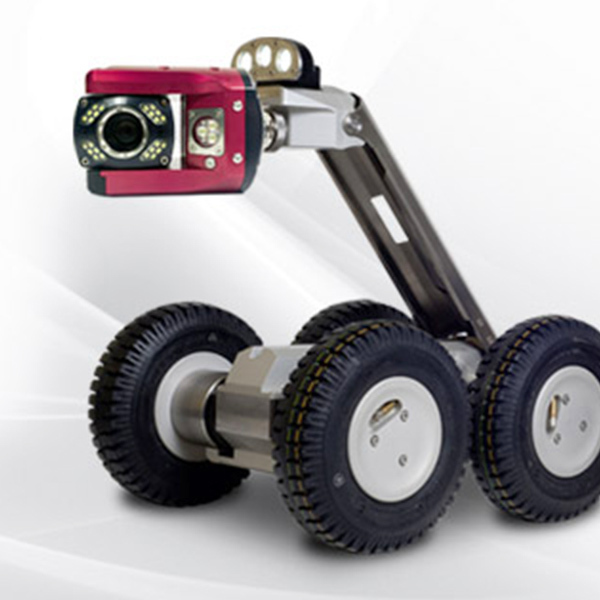 Locators for cameras and line tracing, septic tools and accessories. We pride ourselves in offering the best customer service. We provide service, repair and parts for a variety of equipment, as well as professional training in remote inspection. Find a dealer around North America, or worldwide. Copyright © 2019 Image Inspection Services Ltd.